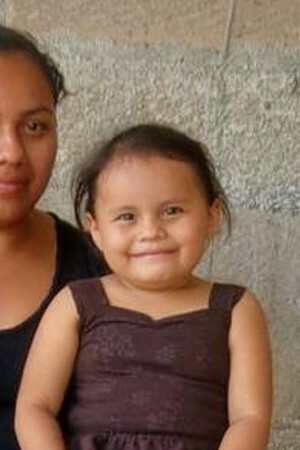 This child is in the process of getting sponsored. 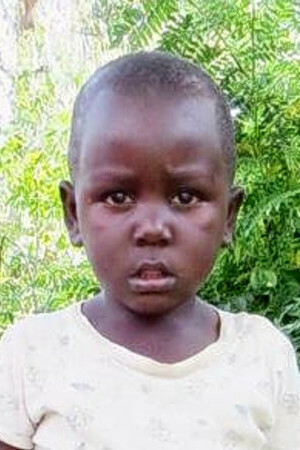 Vicent is 3 years old and lives in Tanzania. Vicent lives with his mother and father. Vicent's mother is sometimes employed. Her occupation is: Agriculture / Farmer. Vicent's father is sometimes employed. His occupation is: Agriculture / Farmer. Vicent has siblings living in the household. Vicent helps with the following duties at home: Making Beds, Running Errands.Vicent's favourite activities and interests include: Art or Drawing, Ball Games.Activities that Vicent enjoys through the church are: Sunday School/Church, Bible Class. 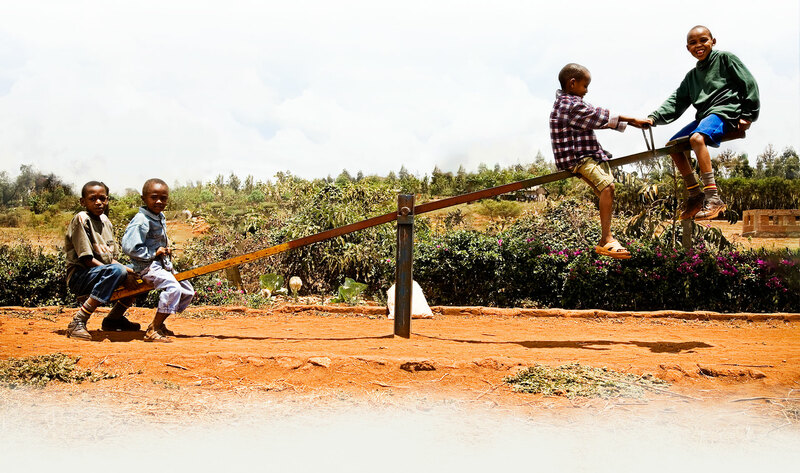 At the compassion centre Vicent's favourite activities are: Listening to Bible Stories, Participating in Service Activities, Playing Games, Playing Sports. Vicent attends school. He is in the equivalent of grade 2.Vicent's favourite subject is reading. 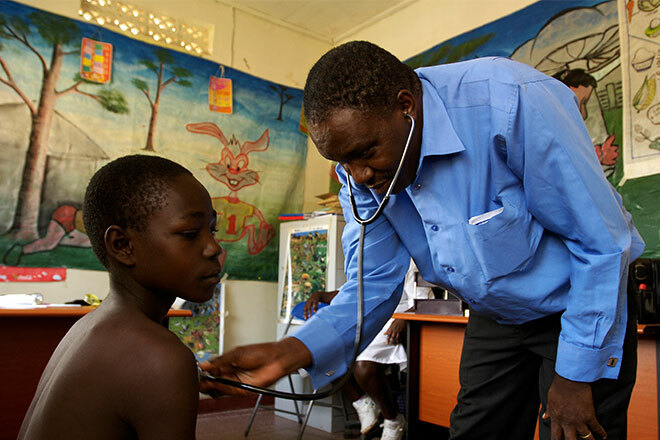 His performance in school is average.Vicent's family lives in the area of Kabindi in Tanzania. As East Africa's largest country, Tanzania displays great diversity, including a low-lying coastal belt, a highland plateau populated by rich wildlife reserves, and the island Zanzibar, a former spice center. It also is home to Kilimanjaro, Africa's highest mountain. The climate ranges from tropical to nearly temperate in the highlands. Industries include tobacco, sugar, diamond and gold mining, cement, and tourism. Swahili and English are the official languages for Tanzania's 130 ethnic groups. About half are Christian and a third Islamic. European explorers, including David Livingstone, penetrated the country in the mid-nineteenth century, and it was colonized by Germany and later Great Britain, from which it gained freedom in 1961. Tanzania is one of the poorest countries of the world. Compassion works in its northern zone, where the residents raise livestock and farm. 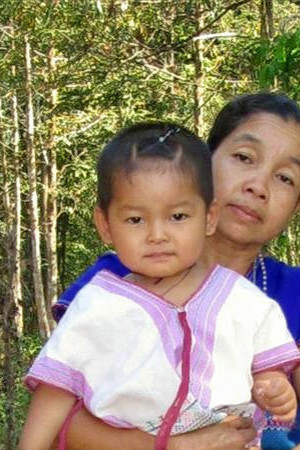 Compassion’s ministry is focused on what we call holistic child development. This means developing children in all the different aspects of their lives—their minds, bodies and relationships while discovering God’s love for them in the gospel of Jesus Christ. How does sponsorship help kids? Formal and non-formal educational opportunitiesCompassion assists children with their primary school education and gives opportunities to attend secondary school, as well as providing vocational training opportunities and extra-curricular activities such as sports, field trips, music and computer training. Health care, hygiene training and supplementary foodKids get a healthy snack or meal when they attend program activities, receive regular health check-ups, and learn how to take care of their bodies and form healthy relationships. Age-appropriate Christian teaching and discipleshipChildren are introduced to the good news of how God has shown his love for the world by sending Jesus Christ and how this good news changes everything in our lives. Personal attention, guidance and loveChildren are cared for and invested in by members of their own communities, who encourage them to discover their unique gifts, passions and abilities. Their sponsors also play an important role in this through their prayers and letters. Why do you work with local churches? Compassion works exclusively with local churches because they can best understand and respond to the challenges in their communities. They are known and trusted by their neighbours and are able to reach those in the greatest need. We equip our local church partners with the resources, training and expertise to help children escape poverty. 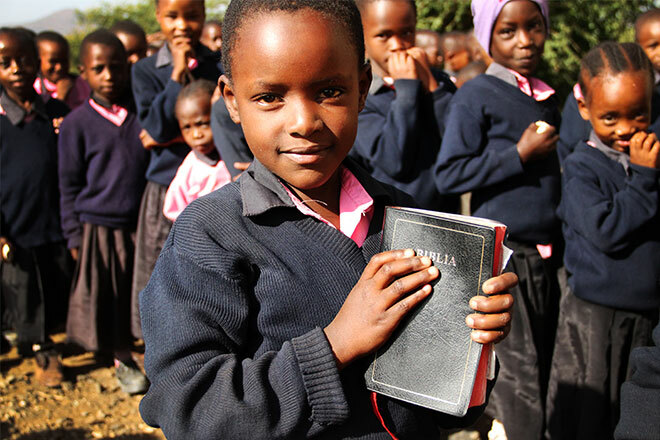 Each church is empowered to implement the program in a way that meets the specific needs of the children they serve. Do kids need to be Christian to be in Compassion’s program? Does child development really work? …than their unsponsored peers. When you sponsor with Compassion, you are making a significant and long-term difference to your child’s future! 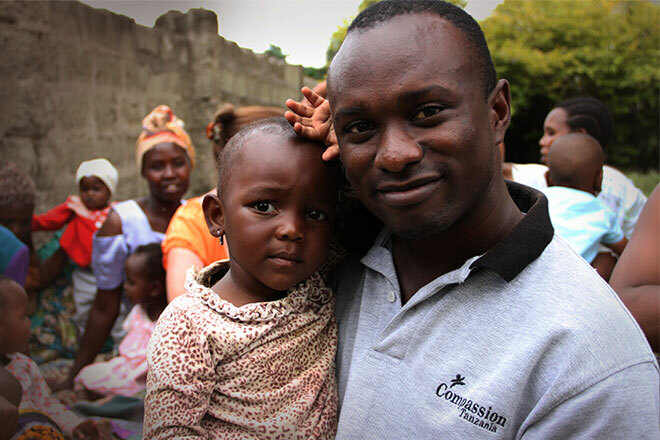 At Compassion, we take financial stewardship seriously. 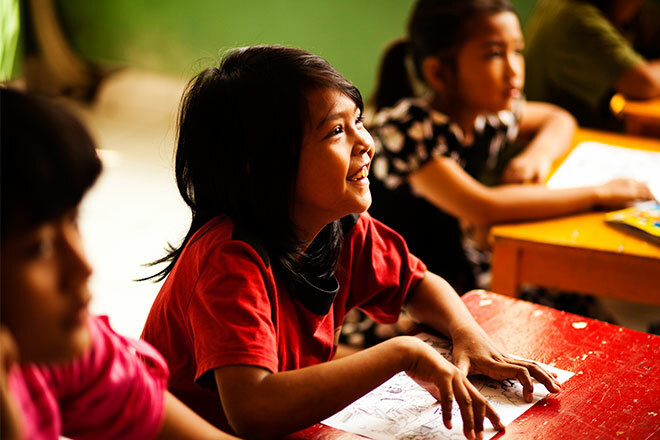 Today, children around the world are discovering that poverty doesn’t have to be their future. Help one more do the same by sponsoring with Compassion! Vicent is in the process of getting sponsored by someone else. 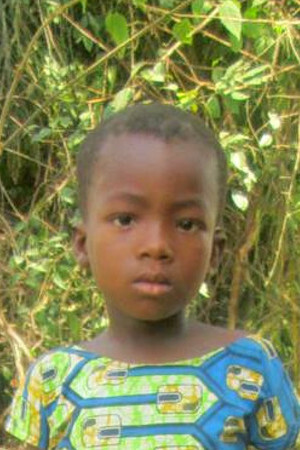 While we're sorry you could not sponsor this specific child, we would love to help you find a different child to sponsor.